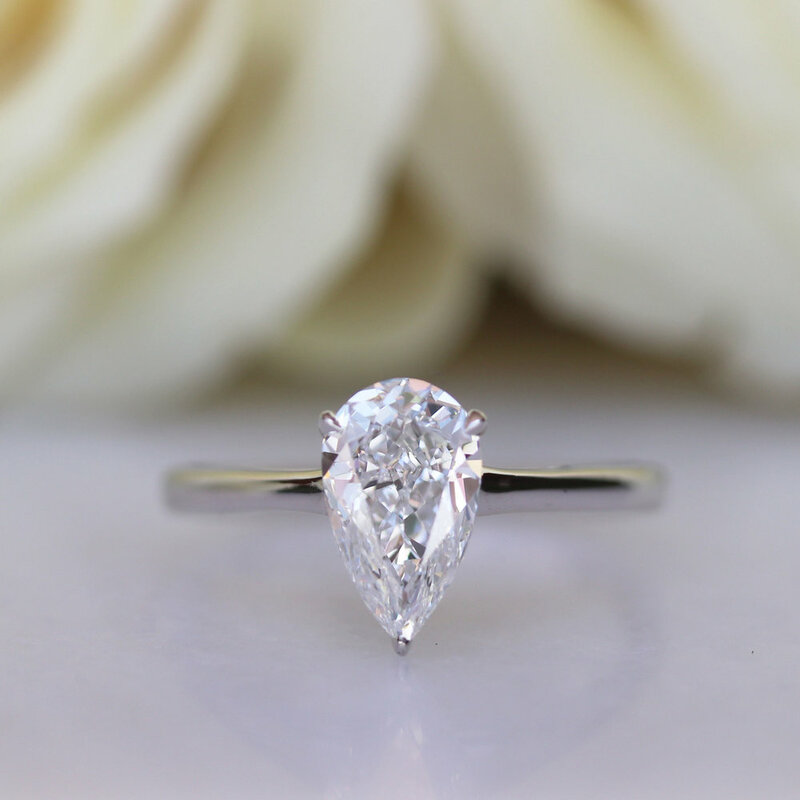 Every Ada Diamonds engagement ring is custom made to order with exceptional lab grown diamonds. 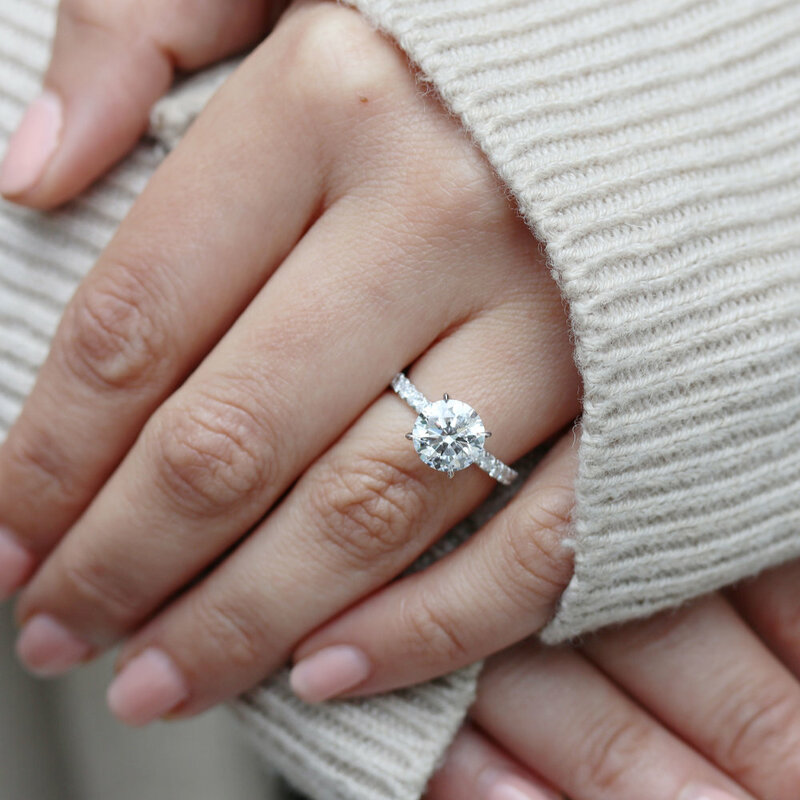 Get inspired, then custom design the ring of her dreams with an Ada Diamonds Concierge. Each engagement ring we sell is fully bespoke and made-to order. No mass-produced settings, no compromises. See something you love, but want to make a modification? No problem! 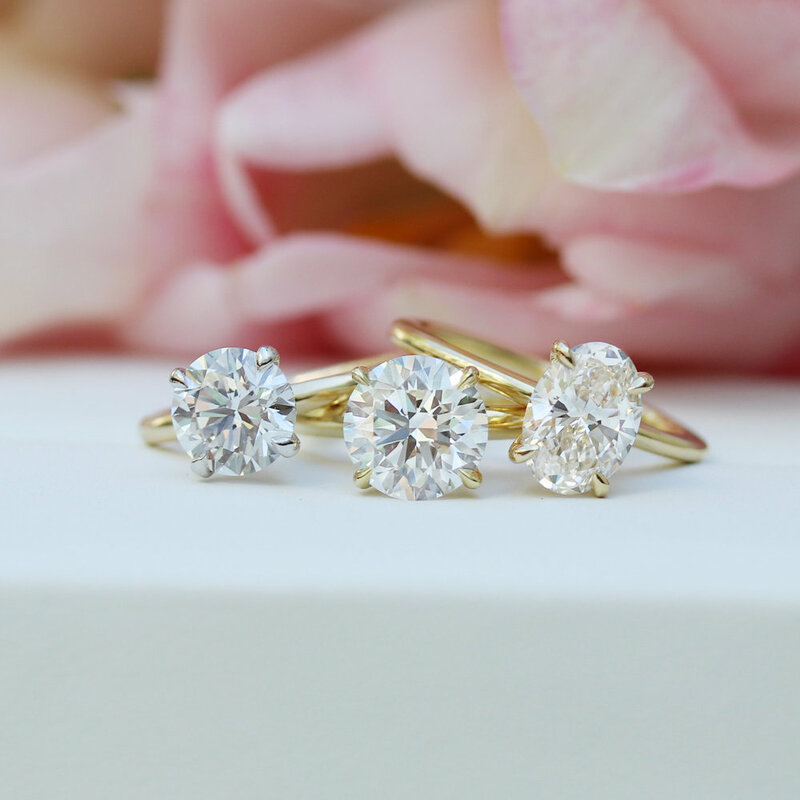 Consider these pieces inspiration to bring your dream ring to life. Want to upgrade to a bigger, brighter diamond? 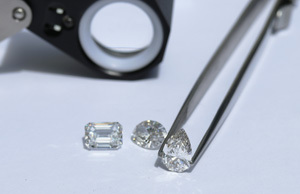 Ada’s clients are able to achieve a 30% larger diamond over natural for the same price. Your journey begins with a consultation. 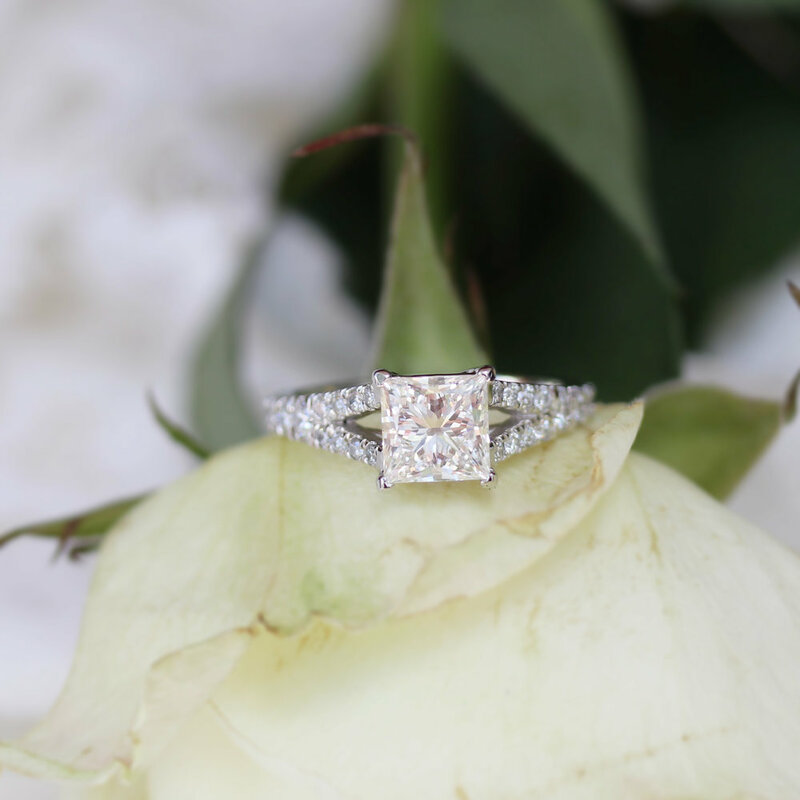 Ada Diamonds specializes in custom made-to-order wedding bands to match any engagement ring, as well as classic and contemporary men's bands.